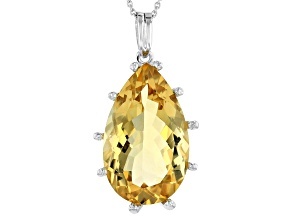 Stand out in a crowd and make a statement with gorgeous yellow jewelry from JTV. 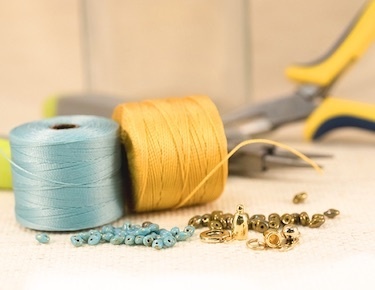 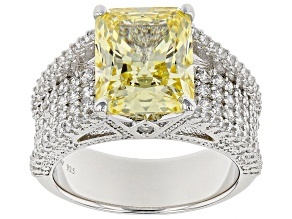 With over 1,000 pieces of yellow jewelry available including necklaces, rings, bracelets and more, you're sure to find the perfect one that complements your look. 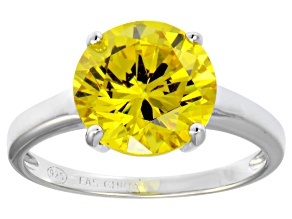 Browse stunning men's and women's yellow jewelry for sale by collection, metal type, purity and more. 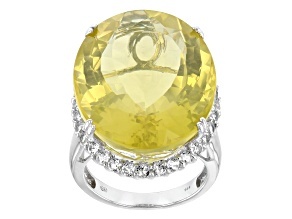 A spontaneous and vibrant color, yellow jewelry is believed to help relieve nervousness and burnout, and increase energy for the wearer - the perfect recipe for a confidence boost! 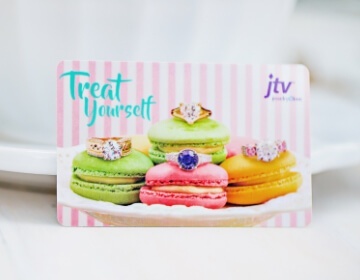 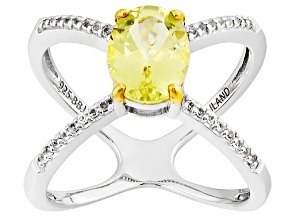 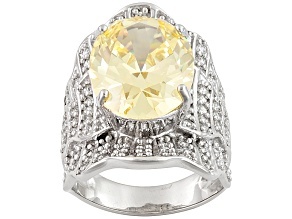 It may be superstition, but what's certain is that you'll look bright and beautiful in your new yellow jewelry from JTV. 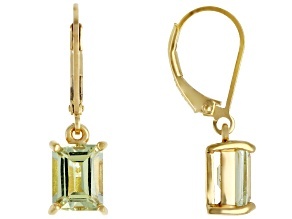 Add a pop of color to your favorite outfit and turn heads on any occasion, at a price that fits your budget. 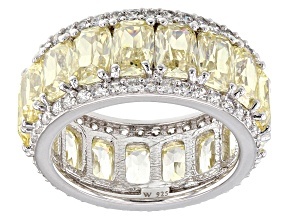 With such a wide selection of men's and women's yellow jewelry to choose from, you could spend all day searching for the perfect piece. 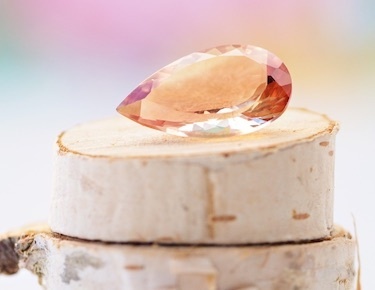 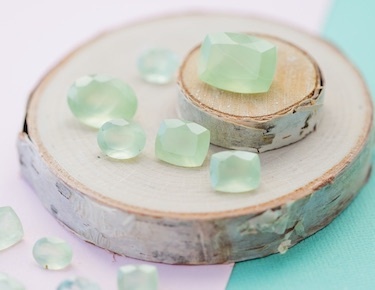 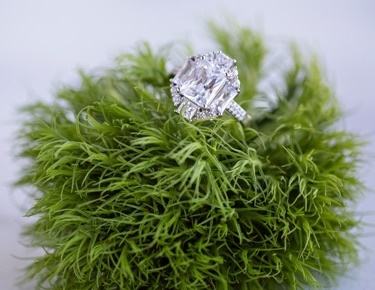 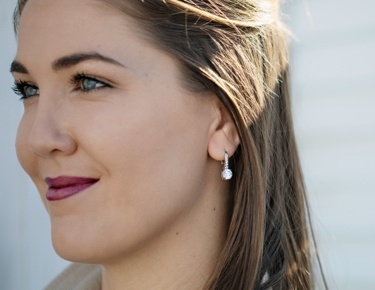 But don't forget about other jewelry and gemstone options, too, with more styles and colors including white gold jewelry, loose opal gemstones and teardrop earrings. 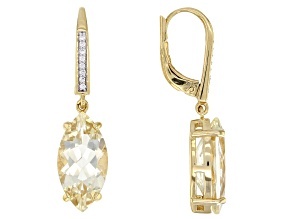 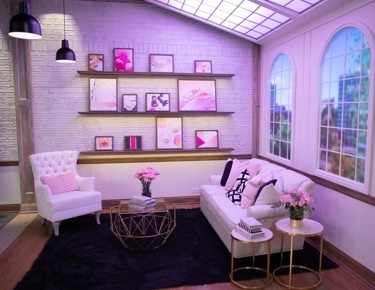 Explore all available jewelry and find something that speaks to your personal style. 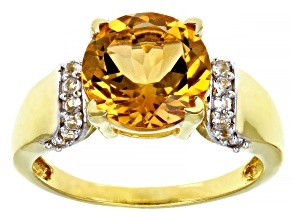 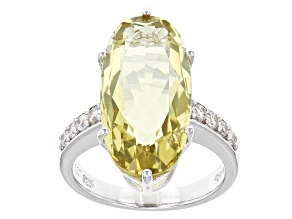 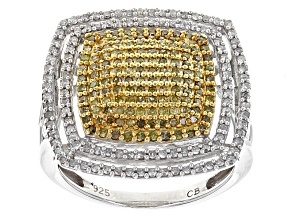 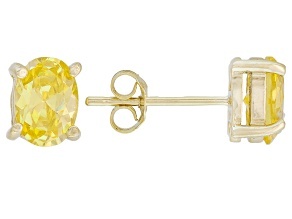 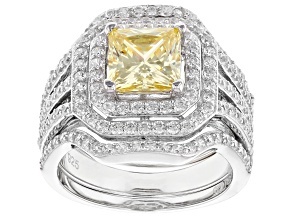 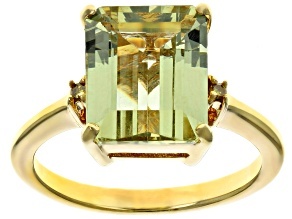 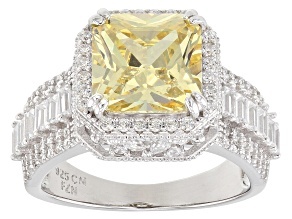 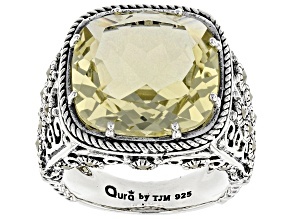 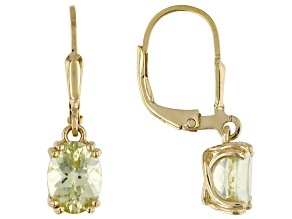 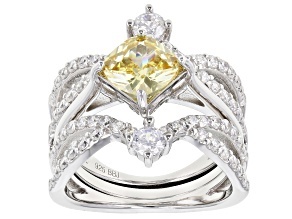 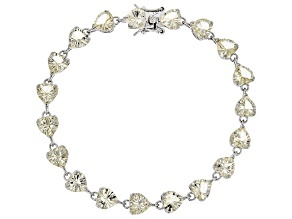 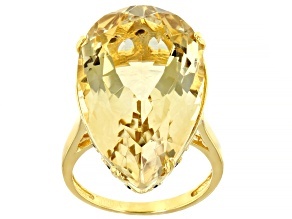 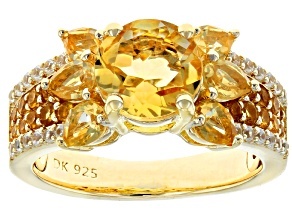 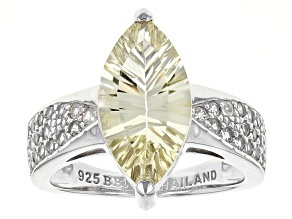 Enhance your existing yellow jewelry collection, or start a new one, right here at JTV. 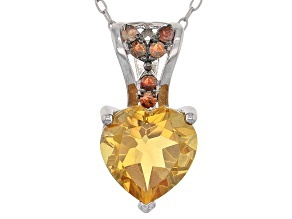 You'll love the way this gorgeous jewelry accentuates your look, and attracts compliments like metal to magnet.